Each person has his personal preferences in choosing a car to drive. So, there are always huge fan following of SUVs too in India. This is regardless of the main purpose of the car itself that may not be the sole reason of a person to buy it. Anyway, amidst the rapid development of hybrid cars in India the SUV models will still be renewed by several manufacturers. New models or simply new versions will be launched in the upcoming years for those who have waited for quite long time. 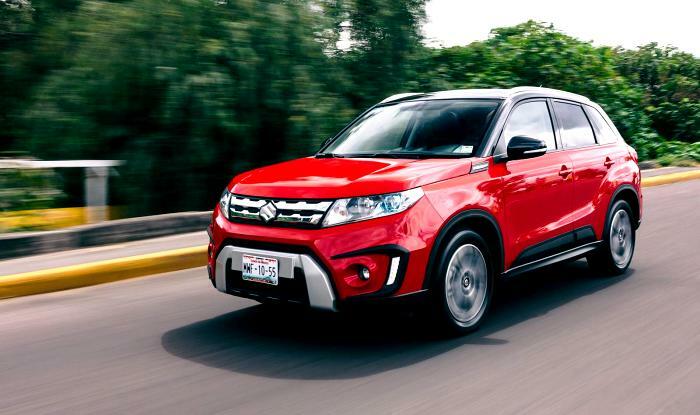 As a matter of fact the demand of SUVs in India is rising so that the next generation of SUVs will definitely be there to hit the market in the year of 2018. Here are the Hottest new SUVs to be launched in India in 2018. 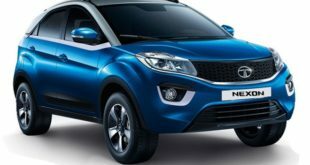 As one of the biggest domestic car manufacturers in India, Tata Motors has its own version of SUVs that will be launched around April of 2018. 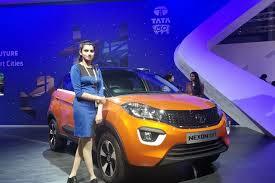 The Tata Nexon AMT has its display during the 2018 Auto Expo to attract the customers of buying it later on. Even the booking has been opened for those who really want to drive it right away after its official release. The car will be available in petrol and diesel version with AMT 6-speed automatic transmission for both. 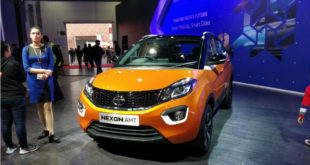 The engine is definitely the popular section that is given by Nexon with some ode numbers along with the use of AMT on this car model unlike the Vitara Brezza although that is the best-selling model out there today. Next one on the list of the upcoming SUV models to be released in India is Renault Duster. It may well be hitting the market as early as September of 2018. 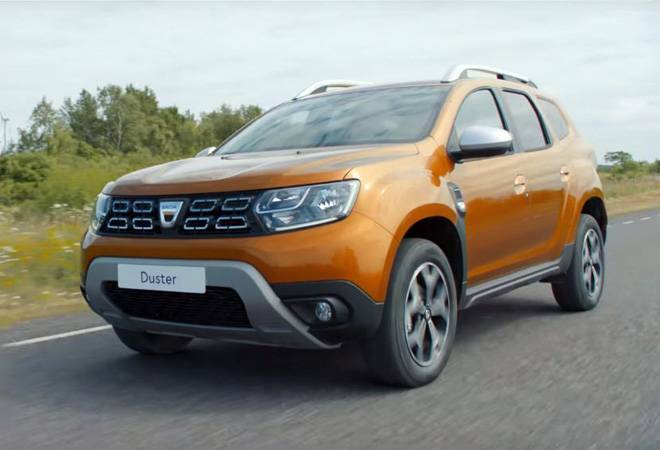 Within the global markets it is often called Dacia Duster with its advantage of having global updates even for this Indian version. Unfortunately the launch of the Indian version has its delay just a bit. Fresh look of the Indian Duster features new grille and raked windscreen while the interior has its fresh modern appeal as well. Yet the engine may not be changed for this new version for the year of 2018. 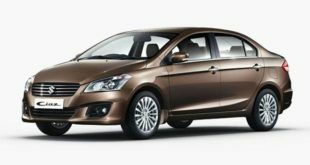 One fresh model from Maruti Suzuki is the Brezza petrol that will be available for purchase at around April or May this year. This model has been such a market favorite that this new version will be a highly anticipated car to be released. Despite of the fact that it uses manual transmission, its Boosterjet engine could be the key feature that will deliver 110 Bhp of power. 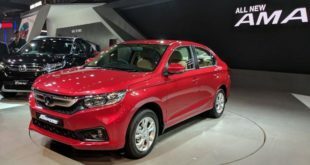 This petrol version of Brezza is the second SUV within its segment that is powered by a turbocharged petrol engine following the Tata Nexon. Furthermore in either June or July of this year the Hyundai Creta will be available in India as the brand’s new SUV. 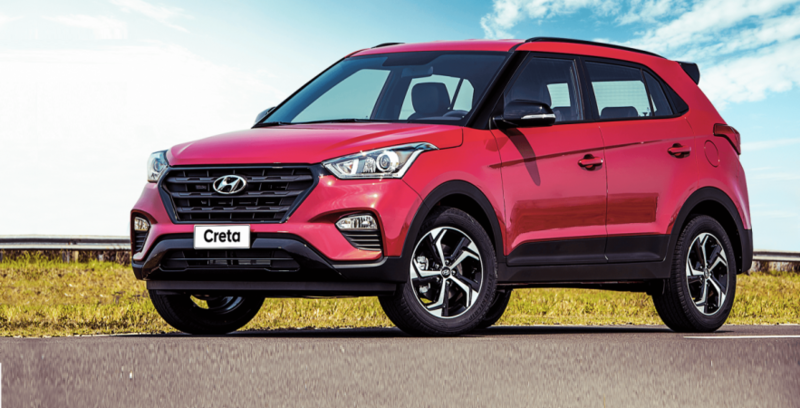 It is simply a facelift version of the old Creta as its testing has been quite visible in India. Few changes including grille, front bumper, and headlights for the front along with sporty alloy wheels and rear bumper. The rest of the things will remain the same as the old one including the engine as well as interior and system features. 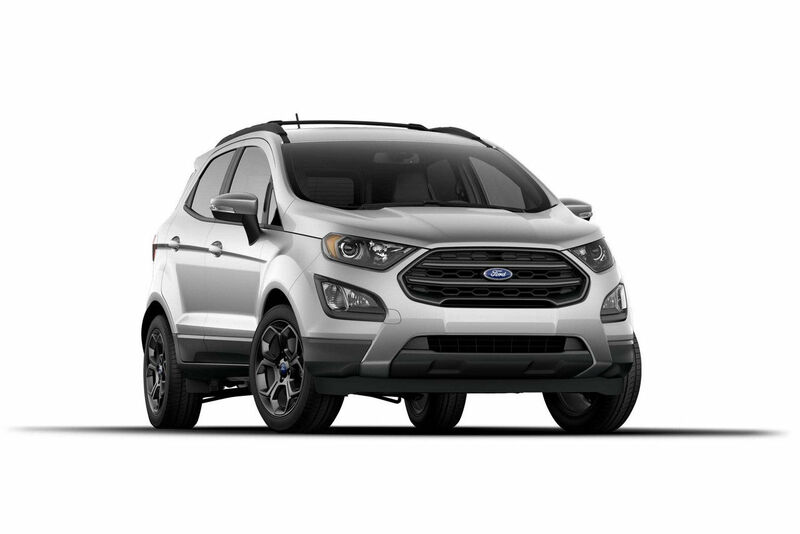 Meanwhile the famous brand of Ford will have its new EcoSport S around the middle of 2018 to hit the SUV market segment in India. Both petrol and diesel engine versions will be available to choose for this S variant of Ford. Sharper steering response is one of its biggest updates along with stiffer suspension. It may well be just minor updates as the engine may not be changed at all. This EcoSport S will follow the Figo and Aspire from Ford in Indian market. Next car model within the SUV market of India for the year of 2018 to expect is Force Gurkha It is estimated to be available in the market somewhere within the middle of 2018. It has just launched last year with some decent features so that the new 2018 version will probably be a lot better in many aspects. The 2018 version will possibly be having an FMTECH 2.2-liter engine that can be seen under the hood of Force One as well. The power given by that engine is 140 Bhp for a quite fun SUV driving around the streets of India. Another popular brand with its decent SUV to be released in India this year is Jeep. It will release its Compass Trailhawk somewhere in April this year. 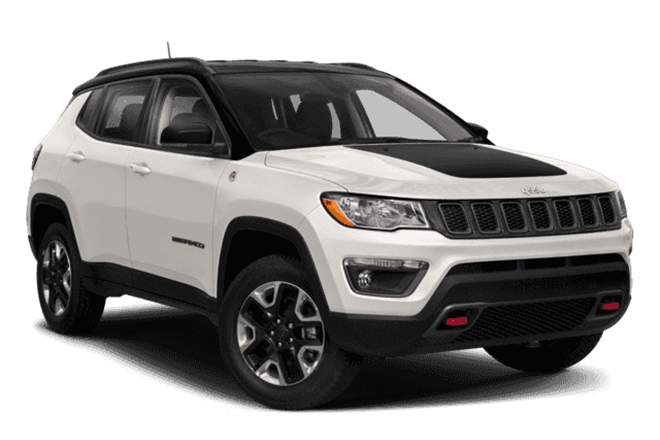 It is not a surprise that Jeep Compass is considerably the best-selling SUV in its segment since it is a Jeep. Thus the plan is to bring the Compass in India under the name of Trailhawk. It will have a turbocharged 2.0-liter engine alongside a 9-speed automatic transmission. It will be capable of delivering up to 170 Bhp of power and 50 Nm of Torque. One good thing is that it has the Active Drive low-range 4WD as well as Rock Mode from Jeep for better performance on different surfaces. The last three SUV models expected to hit the Indian market this year are all belong to Mahindra. There is the S201 to start that will be released in September as a kind of challenger for Brezza. It is actually a rebadged model from Korean Subsidiary known as SsangYong Tivoli X100. 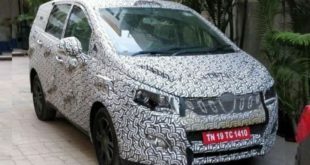 This car will be powered by a turbocharged 1.2-liter petrol engine with 140 Bhp of power as well as a diesel engine of 1.5-liter with 125 Bhp of power. 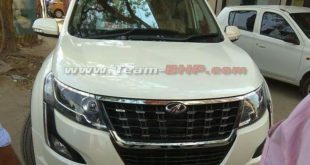 Another model that will probably be released in September as well is the XUV 700 as it has been displayed at the 2018 Auto Expo. 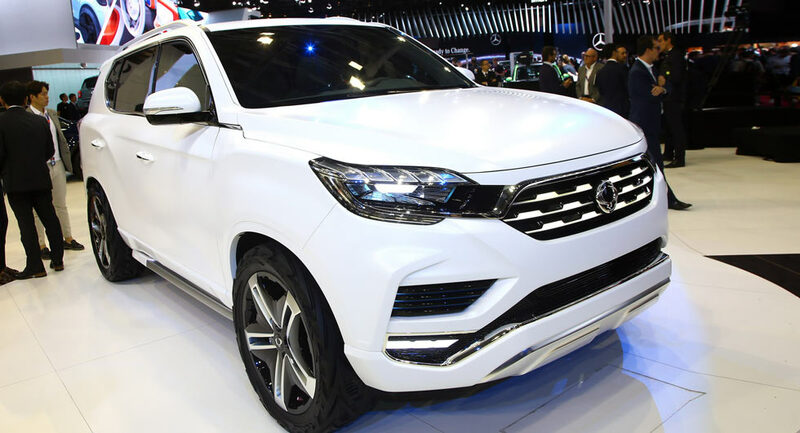 This is the so-called rebadged morel of G4 Rexton with turbocharged engine of 2.2-liter capable of giving 178 Bhp of power into the wheels. It comes with a 7-speed automatic type of transmission from the famous Mercedes Benz. Meanwhile the Mahindra XUV 500 will end the 2018 year for Mahindra pretty sure. 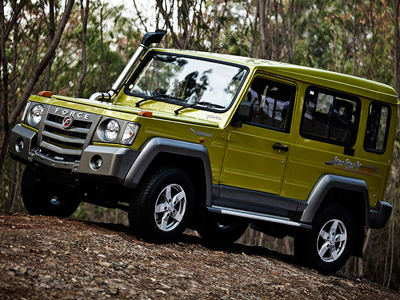 This model has been there for a long time so that Mahindra as a decent plan to renew it. A more powerful version is probably the highlight of the 2018 version with the use of mHawk 2.2-liter diesel engine under its hood. Obviously new bumpers, grille, headlights, and even new finishes will be there on this model. The year of 2018 will surely be a busy year for many car manufacturers in India due to a kind of tight competition of one another in various segments. 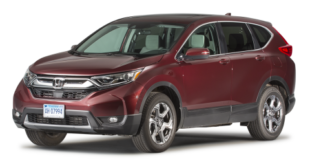 Even the SUV segment will have many new car models that come with their own features like no other model could possibly have. Well, it will be really interesting to just wait and see the developments of the car market in India especially the SUV segment along this year, right? Please do write to us about views and stay tuned to India Autoz for more news, views and reviews.